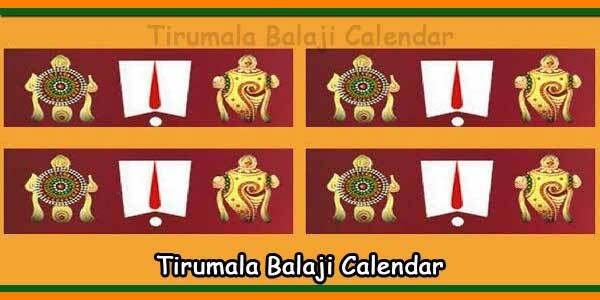 Home / TTD News / TTD Electronic Lucky Dip – Register online for Free Arjitha Seva Booking. 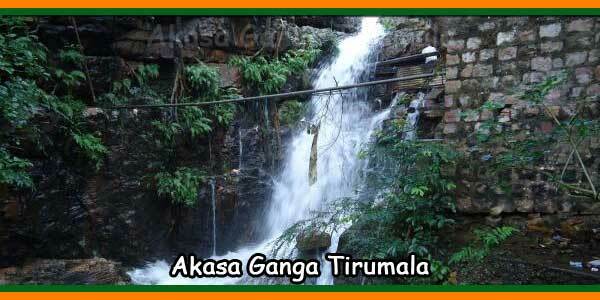 Tirumala Tirupati Devasthanam Board now organizing Arjitha Seva tickets of some important sevas thro TTD Electronic Lucky Dip facility in its website, from 2nd to 6th every month. 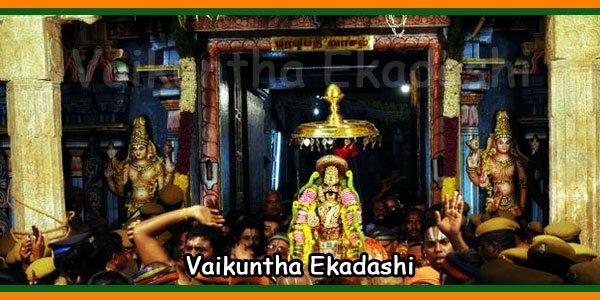 Who ever are selected in the Electronic Lucky Dip will be alloted tickets on Free for Arjitha Sevas such as Thomala Seva, Archana, Nijapada Darsanam, Suprabatha Darshanam Seva, Astadala Pada Padmaradhanamu. Online lucky Dip Registration starts at 10:00 AM IST* every month 2nd. Online lucky Dip Registration Closes on every month 6th. 1) First, visit www.ttdsevaonline.com and register for a login username and password. 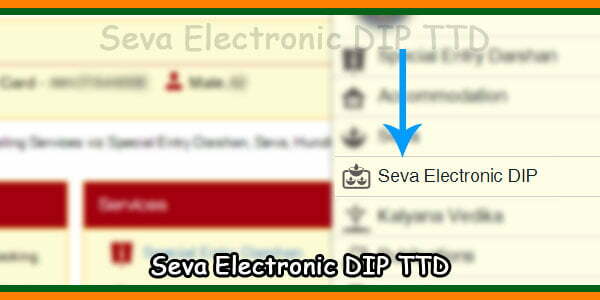 and select Seva Electronic Dip option. 3) Now a calender with seva lists appears. 4) Choose your Date and check the seva names in the list you desire or you can select for all dates also and then click Continue. 5) Now enter devotee name and Aadhar card number. 6) For any corrections or adding or removal of devotee of saved persons in your list select them from add option. 7) Click Continue to Finalize the booking slip / procedure and get your self enrolled for Lucky Dip. 8) You will get an E-mail and SMS alert with transaction number for confirmation. 9) You can check your status in the website once enrollment is closed. All the lucky winners will be intimated through SMS with a request to get their allotted tickets online. 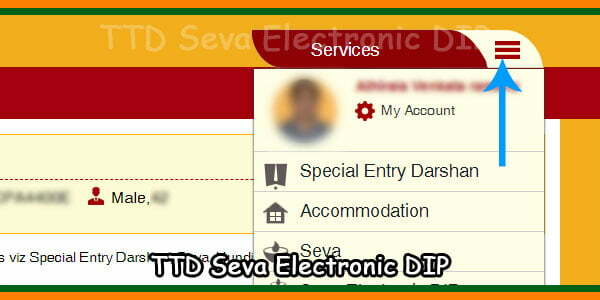 Why TTD has to implement this Lucky Dip Seva Registration instead of direct booking? 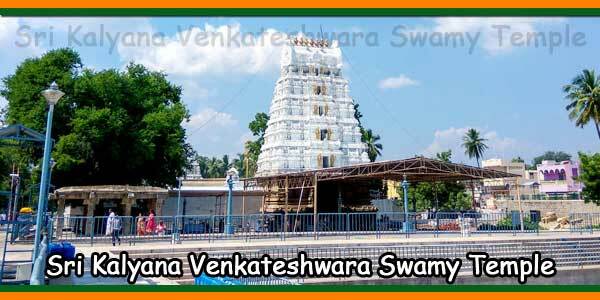 From past 10 years ttd is utilizing online website to issue seva, darshan and accommodation booking via internet. 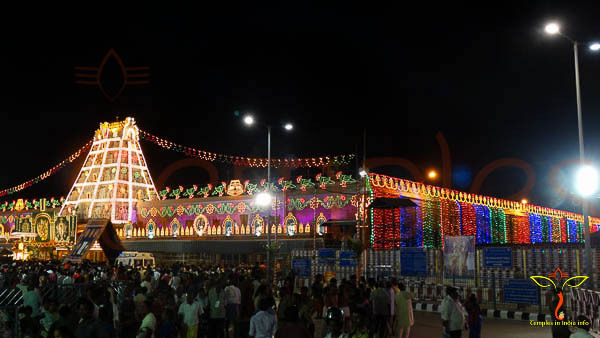 Just creating an user in website is required to get your job done.As devotees and visitors to tirumala hill yatra is increasing day by day competition for Booking Arjitha Sevas such as suprabatha darshanam, Nijapada Darshanam, Thomala, Archana, Astadala pada padmaradhanam etc is on large scale. Either server is very unstable because large requests from users and People with high speed connections are booking faster. TTD has taken this preventive step to stop misuse of these rare sevas.